Click the region you would like to explore to learn more about the Film Friendly Certified Communities in each area. Or use the drop down menu to select a specific Film Friendly Certified Community. Established in 2007, the Film Friendly Texas Program is a certification and marketing program administrated by the Texas Film Commission. 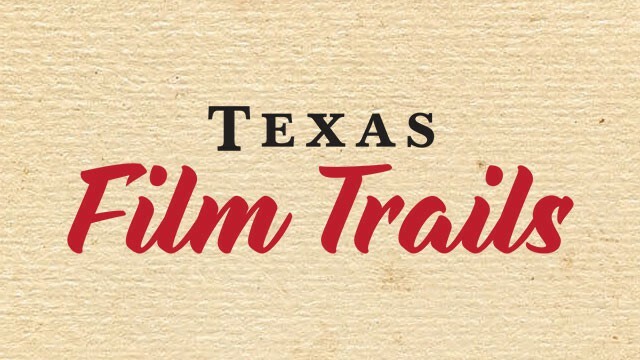 Film Friendly Texas Certified Communities receive ongoing training and guidance from the Texas Film Commission regarding media industry standards, best practices and how to effectively accommodate on-location filming activity in their community. 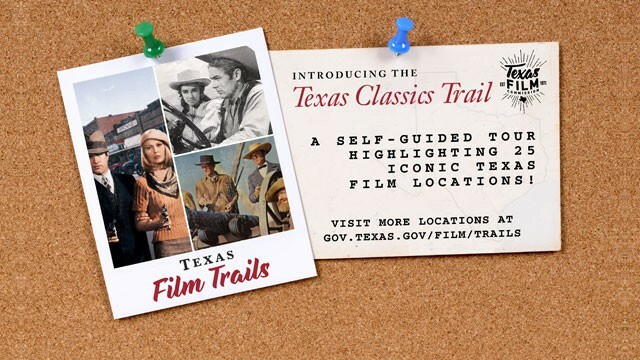 With an emphasis of working with Texas’ rural and suburban communities, the Film Friendly Texas Program provides an elevated platform for a network of more than 100 statewide certified communities to leverage and market their regional resources directly to media industry professionals working in Texas. Attended a Film Friendly Texas training workshop, which includes guidance regarding best practices and how to effectively accommodate on-location filming activity. Submitted photo coverage of potential filming locations for inclusion in the Texas Film Commission location database. Passed administratively enforceable filming guidelines. We encourage you to utilize our Film Friendly map below to see all that our certified communities have to offer. Please contact our office or the representatives listed for additional information about filming in these communities. 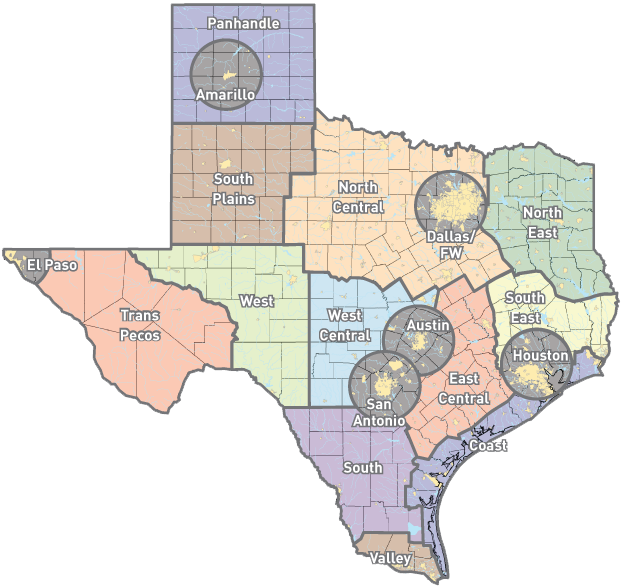 An overview regarding the mission of the Film Friendly Texas program. 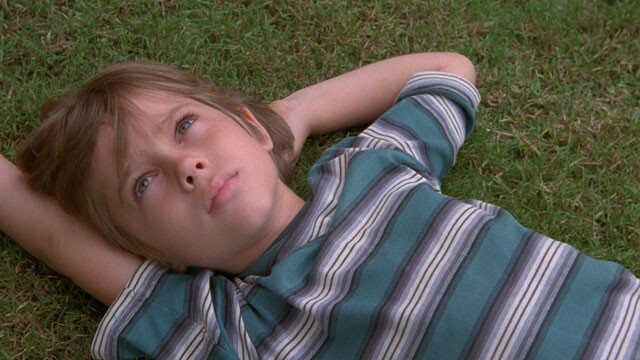 Further information on how your community can get Film Friendly certified. View a sampling of highlights and successes from certified communities. Information about upcoming workshops for communities interested in becoming Film Friendly certified. Downloadable sample guidelines, sample applications and other helpful documents.